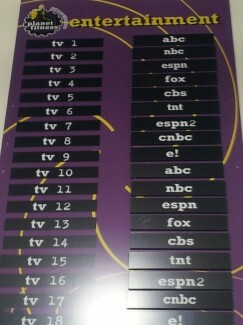 What Television (TV) Stations Are Shown at Planet Fitness? So, like most folks, I wanted to schedule my visits to the gym around the TV Schedule. But when I googled “What TV Stations Play at Planet Fitness”, there was nothing! So I thought I’d be a gentleman and offer the photo that I snapped today. This is going to be totally different than most of what I post. I usually blog about Quakers or my own music, but I recently joined a Planet Fitness gym, which has a row of televisions in front of the exercise machinery. 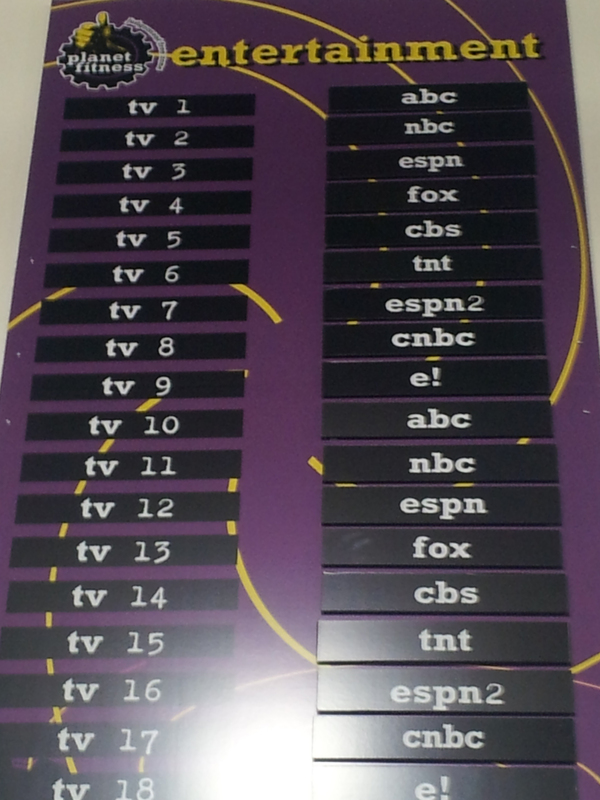 Click on this image to zoom in on the television stations offered at Planet Fitness. I know that if you googled “entertainment at Planet Fitness” and arrived at this post, you aren’t necessarily my target market, but I try to be a good internet citizen. Maybe in exchange you could check out my latest video! Enjoy! Also: you could bookmark this page and come back to it everytime you want to schedule your next visit to Planet Fitness! I asked why CNN was not available and was told corporate told them not to provide that channel. Sounds political. Motto: “No criticism”? You are a freaking rockstar!!!! Just what I was googling so I knew what time to go workout tonight! Thank you so much! I just started going to Planet Fitness, and I get bored sometimes just listening to podcasts etc that I’ve got on my phone. I like going to the gym right before a favorite show comes on so I can keep my mind occupied on my longer cardio days. This is great. Hi! How do you access the tv on the elliptical? I don’t have an iPhone or iPad. The Planet Fitness I used to go to had a row of TVs that you could watch from the elliptical, you just had to plug in your headphones and set the dial to get the audio from the one you were watching. Take your own speakers and simply plug It into the equipment. You will see a speaker symbol on the correct spot. Thank you!!! I’m hoping the main ones are at the location I go to… They only have 10 channels. The other day Thor 2 was on and I had no problem staying for almost 2 hours working out. I think they should post this on their websites. My local PF offer bravo, discovery, a&e as well as others. I’ve also found the controls are accessible on the sides of the tv’s of the remotes are missing. I’m upst that My planet Fitness plays 2 Fox Channels and 1 Christian Channel. Please keep religion out of my gym. Some of the Jewish and Muslim patrons feel they same way. I go to Planet Fitness at Dupont and Dufferin in Toronto, Ontario , Canada. Not a very good selection of channels, as far as I can see: CP24, AE, Poker, MUCH, TSN and Planet Fitness’ own infomercial. The TV monitors pick up CNN and W, but there is no audio. I have asked staffers if they could help me find the audio, but they don’t seem to know much about the TV system. This is disappointing for someone like me who would have liked to plan workouts around programming. I literally googled “basic cable channel guide Planet fitness” and this was the only useful link! Thanks man!! thank you! i’ve been wanting something some mindless, like kardashian drama, to watch while i work out and could never find it! you are amazing! Well I don’t know what is normal but all of a sudden fox news is not on either channel at my planet fitness in Haltom City Texas. I’m politically an independent but I do watch Fox because I can’t stand all the Liberal Fake News. So what’s up? Anybody else have this issue? Planet Fitness in Hazlet, NJ. No Fox News. I do have a choice….between local news (channels 2,4,7…..and only CNN. All mainstream media…no alternative. I would like to listen to news or hear a game on TV when using other equipment. 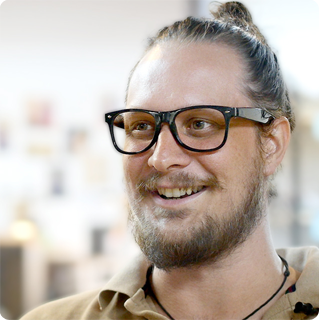 Our PF uses MYE Smart Programming hardware, but the AppAudio and AppCardioTV Don’t seem to work. For the past month or so the Fox News Channel has not been available at my local planet fitness gym. I was advised that this channel is not available at any planet fitness gyms. Is this correct. Thanks! Needed this for an essay I’m writing. The show Skin Tight and 600 pound life is on tv when I am at the gym. I told manager that I thought the gym was a judgement free zone, and I found that show difficult to see while on elliptical. Was told she would look into it. There are plenty of options here at the Plainfield/Grand Rapids MI location including CNN,Fox news,hgtv, ESPN and several others. Previous Previous post: Support a Minister. Sell Your Meetinghouse.